- Available at Lowest Price Rs 40/- per piece. 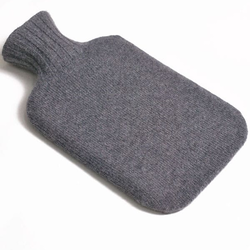 In order to meet excellent quality standards, we are supplying Water Bottle Cover. With the help of our team of professionals and sound infrastructure unit, we have been able to manufacture, export and import a huge range of Water Bottle Cover. - Used to cover water bottle. 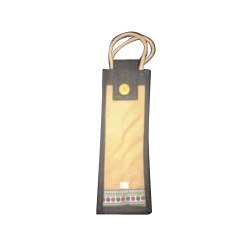 Our company holds vast experience in this domain and is involved in offering Water Bottle Bag.